The often dangerous Sixty Foot Road intersection on Route 50, the site of a number of accidents, will be getting a stop light this afternoon after months of safety upgrades. 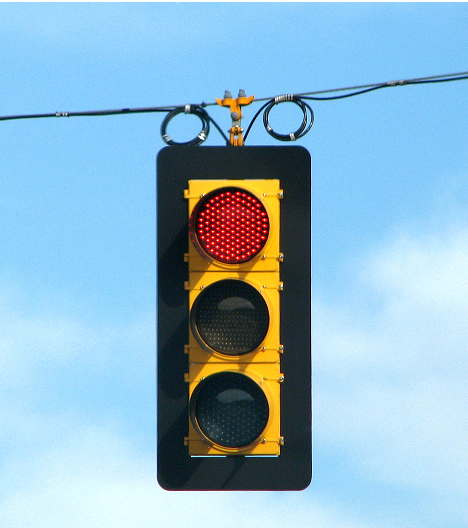 The Maryland State Highway Administration told WBOC that all new traffic lights flash for three days before they go to full color. By this afternoon the lane closures and construction along Route 50 should also be done. The agency hopes that the light will cut down on the number of accidents at the intersection near Pittsville in Wicomico County.